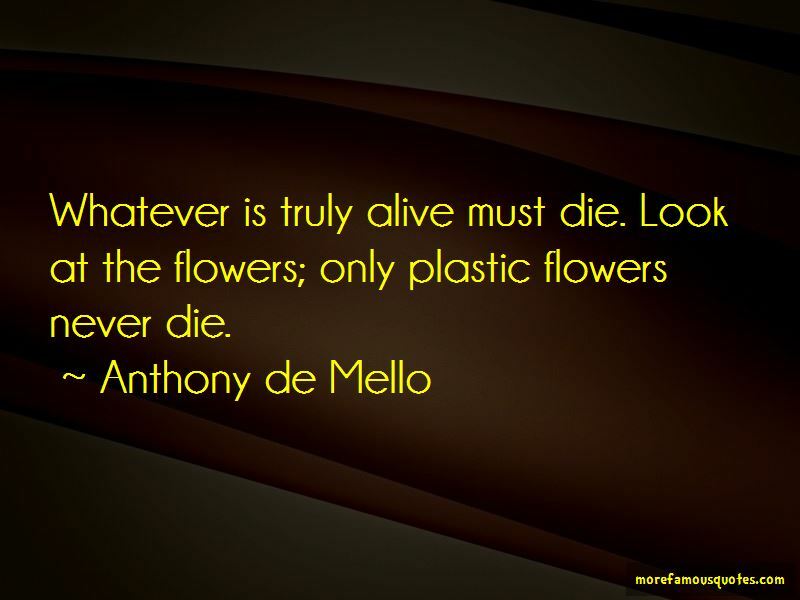 Enjoy reading and share 16 famous quotes about Plastic Flowers with everyone. 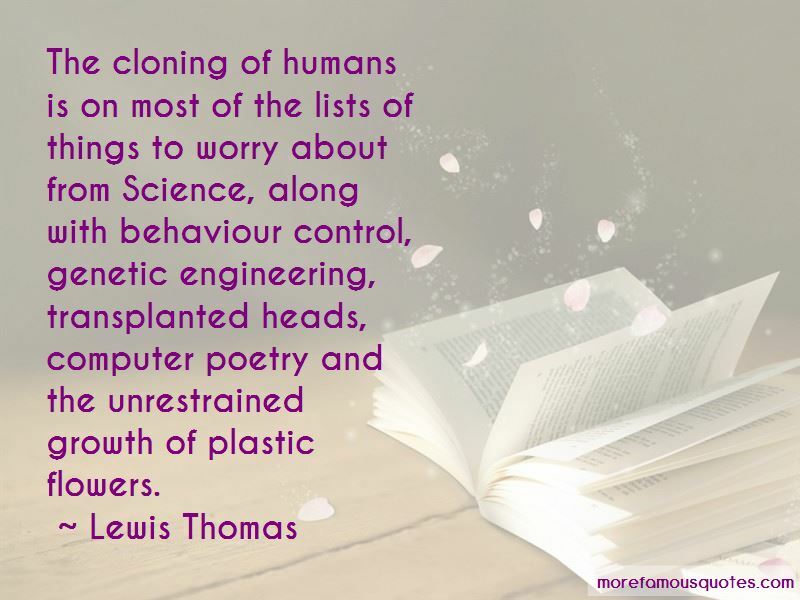 “We don't look at the sky anymore, instead we stare at boxes that keeps us captive; we don't walk barefoot any more, we refuse to kiss the earth with our feet, we keep busy worrying and fearing, we exist and die, like robots we work and consume. We ignore the beauty of a butterfly and the power of the eagle, we have forgotten the scent of flowers, we are too busy to enjoy nature, we are plastic most of the time; we live together but we do not connect, we are asleep. 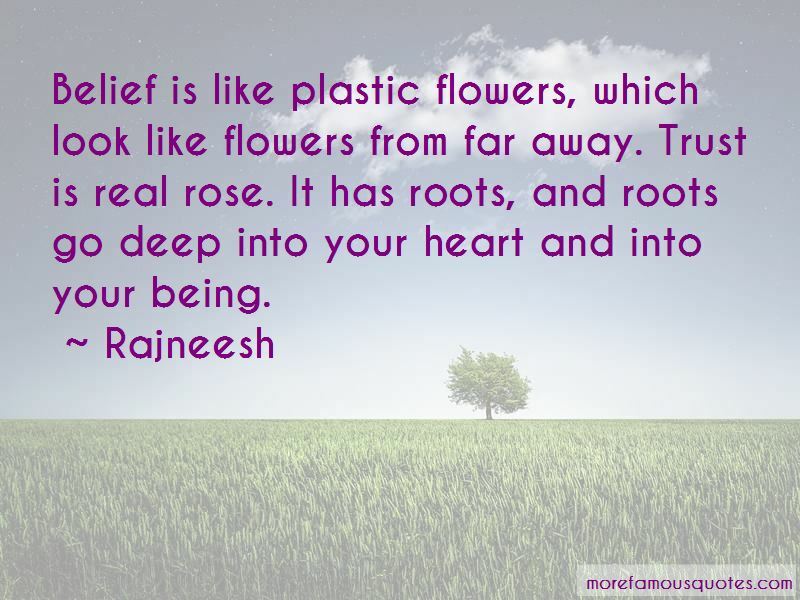 Want to see more pictures of Plastic Flowers quotes? 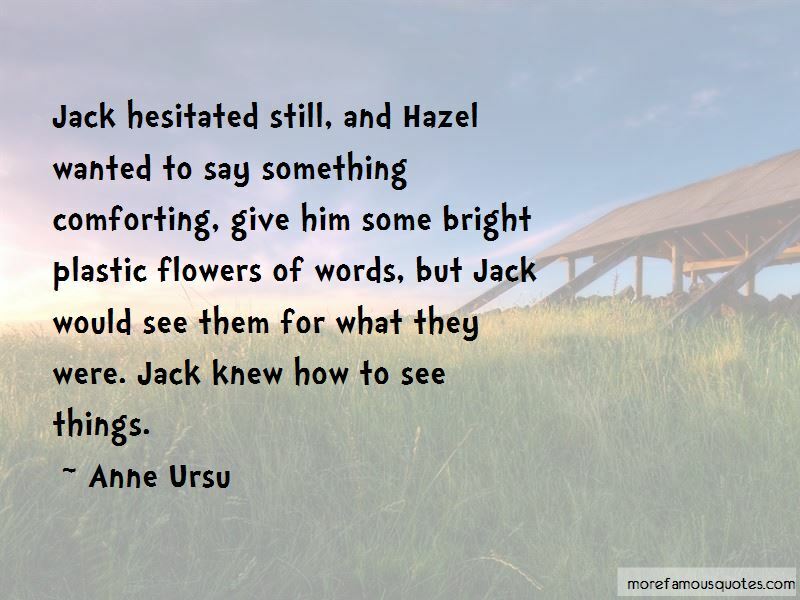 Click on image of Plastic Flowers quotes to view full size.